A systematic review published in the Cochrane Database of Systematic Reviews 2018 aimed to show how effective psychological therapies are in low- and middle-income countries affected by humanitarian crises (1). Why is this important for medical students to be aware of? In our future clinical work we will be seeing patients from different backgrounds and cultures so having more of an understanding of how people affected by humanitarian crises can be helped will be extremely valuable. In the shorter term, many of us undertake medical electives in countries that have been affected by these crises so it is helpful to know what options are available for those affected. What is a Humanitarian Crisis? A humanitarian crisis is defined as “an event…that represents a critical threat to the health, safety, security or wellbeing of a community” (2) that can lead to rapid psychological and social changes affecting individuals and families (3). It is a significant problem because, in the last decade, the number of people who have been affected by a humanitarian crisis has nearly doubled (4). Despite the psychological needs of the people affected, there is still a shortage of mental health workers in lower and middle income countries. Even in Liberia and Sierra Leone, two large countries affected by the Ebola outbreak, there is only one trained psychiatrist currently working (4). This is why it is important that we talk about how psychological therapies can help those affected by crises. A humanitarian crisis is defined as an event that represents a critical threat to the health, safety, security or wellbeing of a community. Humanitarian crises are often destructive to the normal support systems people have in place. Therefore, while it is acknowledged that social and psychological issues affect most people, it is necessary to understand that everyone’s experience will be unique and different groups will have different resources to help them cope with the crisis (5). People’s reactions may differ for several reasons including their culture, development of their country and severity of the crisis (3). Due to this, international organisations and charities have started focusing on understanding the context of humanitarian crises when developing programmes to help. This allows us to respect the communities’ wishes which is an essential part of managing their mental health (3). People affected by humanitarian crises have been shown to have an increased risk of mental health conditions including post-traumatic stress disorder (PTSD), major depressive and anxiety disorders and other psychological conditions (1). People are at risk because in these contexts they have a reduced ability to focus on their daily needs and to engage with and reconstruct their local community (3). The impact may depend on the type of humanitarian crisis that has occurred. Populations may be able to find more motivation to rebuild their community after a natural disaster because this can be seen as an impersonal crisis. However, a conflict which may cause more suspicion towards others around them may reduce motivation (3). There are different ways that psychological problems can be expressed after crises including insomnia and anxiety in adults, and bedwetting or lack of enjoyment in play in children (3). 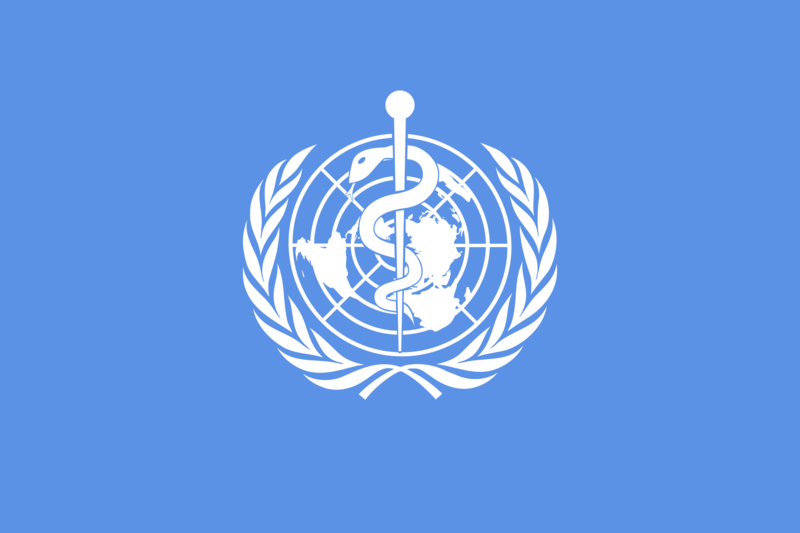 The World Health Organisation (WHO) found that 35-50% of those affected by a crisis had light to moderate distress which was managed through psychological interventions. They also found 3-4% had a major psychiatric disorder and needed further treatment (6). As well as this, children are particularly susceptible to psychological distress because they may be separated from their parents, or parents lose their ability to provide for them. They are also at an increased risk of exploitation and abuse (3). For these reasons, it is so important that we learn how to manage people’s mental health after a humanitarian crisis. It is important to note, however, that this distress is not always a mental illness and it is often a normal response to their situation. Varying responses are often due to the community’s culture, their previous situation and their resources (3). The World Health Organisation (WHO) found that 35-50% of those affected by a crisis had light to moderate distress which was managed through psychological interventions. In a crisis, there are often interventions in place to meet people’s basic needs, contributing to their safety and therefore their psychological wellbeing (3). However, a holistic approach is necessary to protect people’s mental health in emergency situations. It is particularly important that we think about the human aspect when dealing with the consequences of a crisis and not just treat them as ‘refugees’ (3). Any help we give should aim to strengthen communities rather than replace the coping mechanisms of their culture (3) due to the fact people have different resources and methods to cope. The systematic review by Purgato et al 2018, compared psychological therapies to control conditions. Control conditions included being on the waiting list for treatment, no treatment and treatment as usual, and people were randomly allocated to either group (1). The review looked at sub-Saharan Africa, the Middle East and North Africa and Asia, and crises studied included armed conflicts and natural hazards. 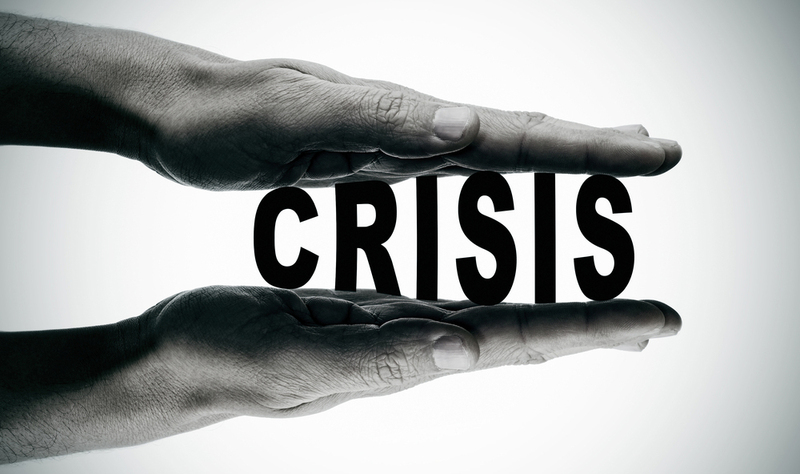 It is useful that more than one type of crisis was included due to the different impact they may have. Different therapies studied included cognitive-behavioural therapy (CBT), eye movement desensitisation and reprocessing (EMDR), interpersonal therapy (IPT), trauma/general supportive counselling and thought field therapy (TFT). Two common features between the therapies were psychoeducation and learning coping skills. For adults, this review found low-quality evidence for a substantial reduction of PTSD and depressive symptoms at endpoint, as well as a moderate reduction of anxiety symptoms at endpoint. On the other hand this review found very low-quality evidence for lower PTSD symptoms at endpoint in children and adolescents. Disappointingly, there was no data found on depression and anxiety in children although as highlighted earlier, they are a vulnerable group of people in conflicts. 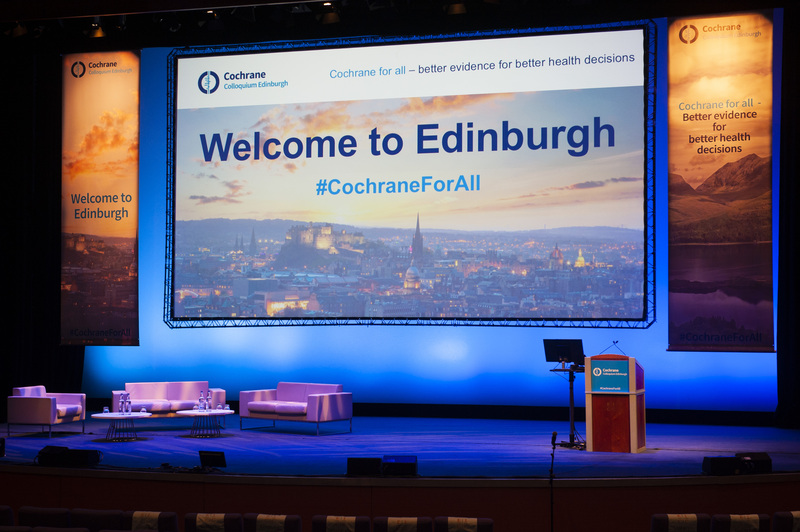 What has this systematic review taught us? There is a huge need for more evidence on psychological therapies in humanitarian crises, especially for children and adolescents who are some of the most vulnerable people in these situations. So far we know that we can achieve large benefits in the short term for adults so now we also need to follow up these people for a longer period of time to ensure that we are still managing to help. While developing therapies it is essential that we keep them appropriate to the local culture, and we can only do this by working with communities to ensure their needs are met. This is an interesting article! I am particularly encouraged by the diversity of the sampling technique used and the field areas the study covered. However, I would have loved a wider coverage on some of the areas of effect coursed by humanitarian crisis, including social wellbeing, educational deprivation and cognitive consequences. I am a Nigerian (West African region) and I have been disturbed by recent incidents that have and are ongoing in our country which has its impact on the lives of many families. I will be studying Psychology in September, this is as a result of my 12 years experience of working with children and adults with various Psychological and educational needs. In this blog, Sophia discusses a recent Cochrane review which asked the question: are psychological e-health interventions for children and adolescents with long-term physical conditions effective for reducing depression and anxiety?